Firefighter Ready is the only program that will ensure your success in passing the Firefighter test. Track your tests and progress. Our programs helps you monitor your tests, so you can see exactly what areas you know well, and which areas you need work on. We promise Firefighter Ready will give you the practice you need to do well on your exam, or we'll extend your membership. 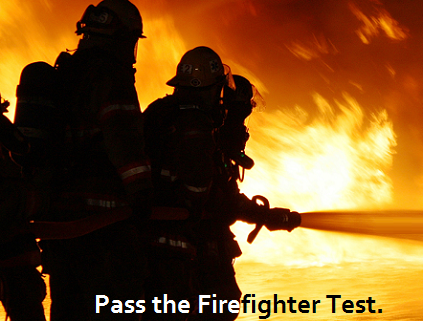 New - Two additional Firefighter tests added!